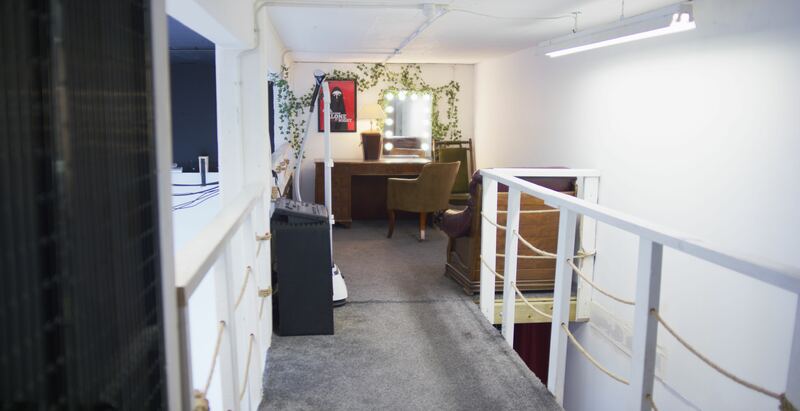 We have four desk spaces available in a unique studio environment in Woolwich. 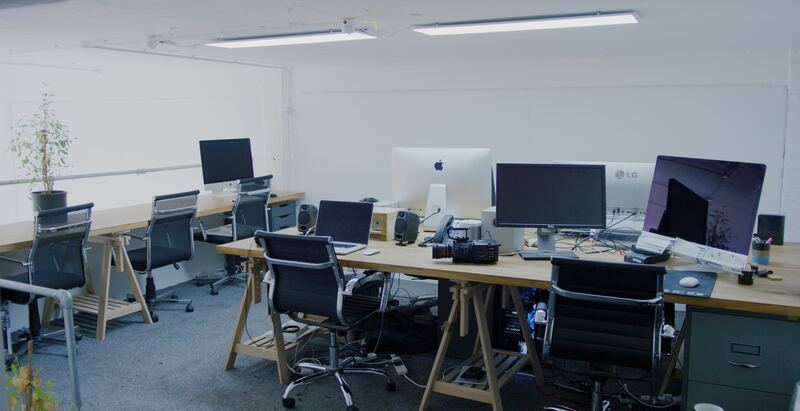 The office space is situated between two video and photographic studios with access to all the facilities and communal space. 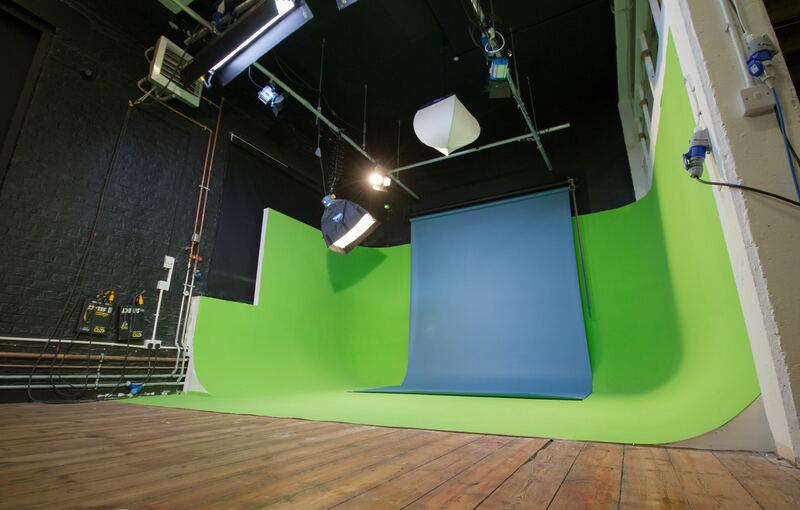 The studios are comprised of creatives who mostly work within the video and photograph industry. Crixus Studios has been running for 2 years and we have just opened up a new studio and new desk spaces. We are looking for like minded creatives and freelancers in any creative industry. Great working atmosphere with creatives and freelancers, often working together and bouncing jobs between desk renters. We are really unique with supplying included studio days with our desk rentals. We offer a great storage room with steel cage doors and CCTV for video and creative equipment. We have a private Fibre line for dedicated office use.